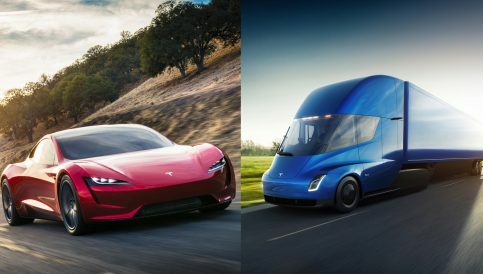 Ever since Musk hit the scene toting rockets and tearing holes in the time-space continuum, electric cars have been popping into existence left, right and centre. So much so, that most slip by the public gaze unnoticed. Occasionally however, one stands out from the crowd… take the Polestar 2 for instance. 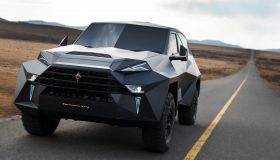 It stands out, not because of any peculiarity; it’s not outlandish, extravagant, or revolutionary… but it does have decent specs and it is a good looking machine. Quite unlike some EVs which seem to be inspired by hackneyed portrayals of the future. 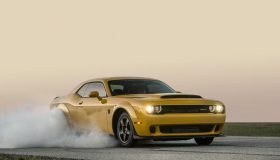 According to the firm’s COO Jonathan Goodman, Polestar avoided this tendency in order to appeal to the masses and to avoid a ‘cultish fan following’. 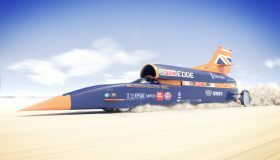 In terms of specs, it boasts a 350 mile range, 400 bhp, and a price tag of £30,000. 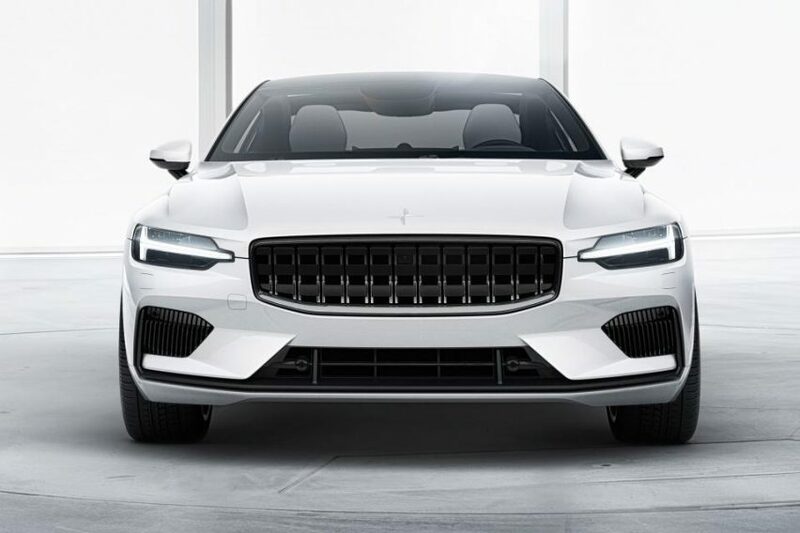 According to Goodman “…that’ll represent the lower ‘bookend’ of our showroom range…” Unsurprisingly the Polestar 2 is considered high up in the ranks of viable competitors to the Model 3. 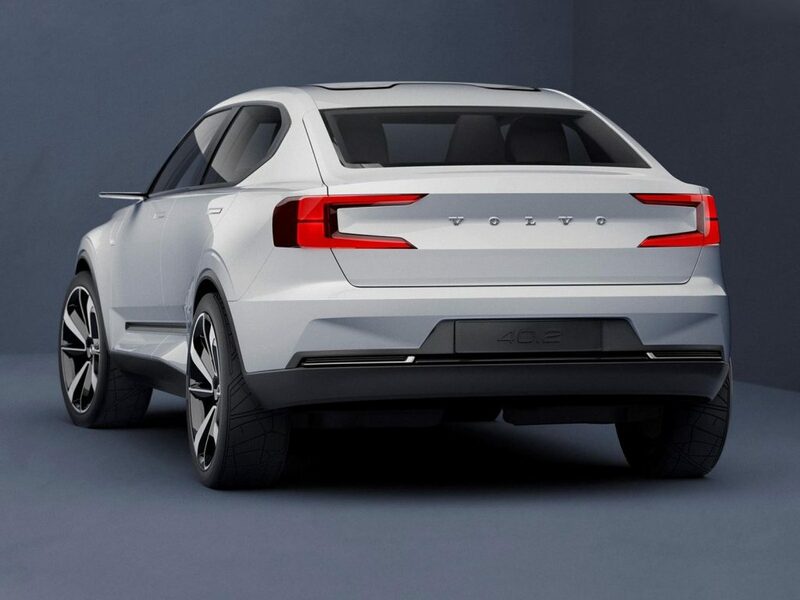 Starting with the Polestar 2, the firm will only develop high-performance EVs, based exclusively on Volvos. 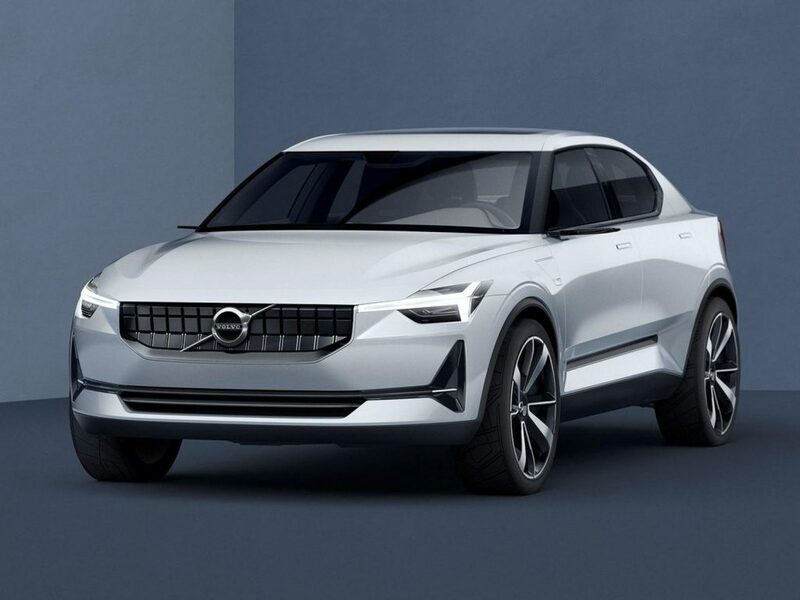 You may have noticed similarities between this model and the Volvo 40.2 concept revealed last year. 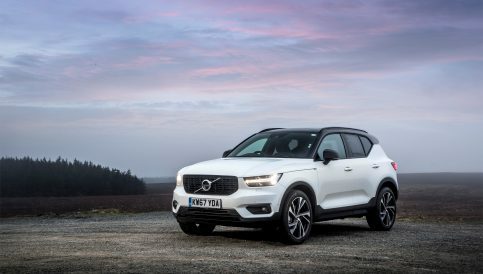 It was presented alongside the 40.1 concept which became what we know and love today as the XC40. 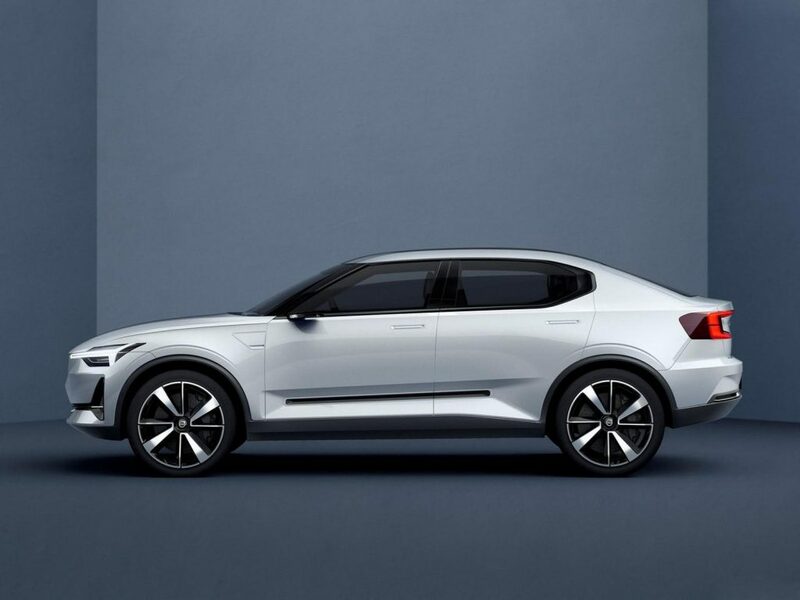 The Polestar 2 is expected to launch next year, with the Polestar 3, an all-electric SUV, to follow shortly after.